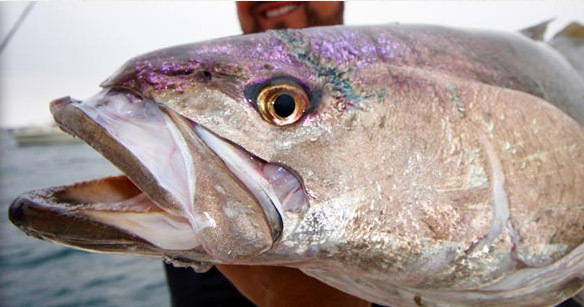 A recent survey of anglers and manufactures by Southwick Associates was commissioned by the American Sporfishing Association and the CCA of California to study the effect on a proposed ban on lead tackle components in recreational fishing gear. Lead has been the best tool for the job and there is no science saying it has become a problem. Alternatives like tungsten and tin are much more costly and less effective. A ban on lead fishing tackle would likely reduce angler activity in California, which would in turn negatively impact the recreational fishing industry and those whose livelihoods depend on it. 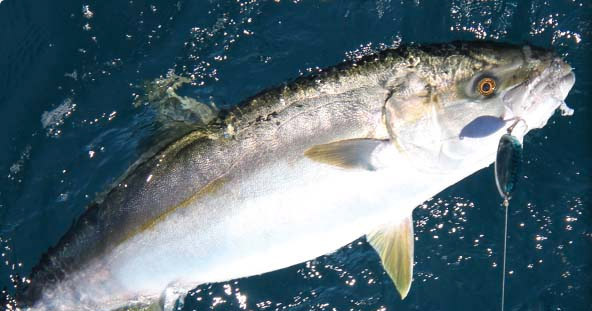 A survey of tackle manufacturers indicated that the price impact of producing lures, flies and terminal tackle with lead substitutes would double costs on average. Only 25 percent of manufacturers surveyed indicated that it was even technically feasible to currently switch to non-lead substitutes. If a lead ban were to cause prices to double for lures, flies and terminal tackle, the report says that approximately 5 percent of anglers would leave the sport or nearly 80,000 anglers. The surveys used in the report also suggest that anglers who continue to fish, 18 percent would fish fewer days, each fishing 21 percent fewer days on average. Combined with anglers leaving the sport, this would reduce total California angler days and expenditures in recreational fishing by two million fewer angler days, and $173 million in lost revenues. $26.4 million in federal tax revenues. 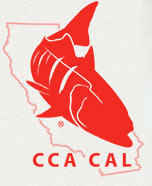 Scott Gudes, ASA‘s vice president for Government Affairs stated, “This report shows that, in addition to the direct economic losses to recreational fishing-dependent businesses, fish and wildlife conservation programs in California would suffer as prices for tackle increase and overall fishing expenditures suffer.